There are a couple of awesome deals coming up at CVS on 8/19! I’m letting you know about this sale now so you can get your coupons printed before they run out of prints. 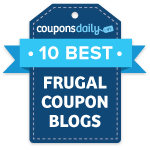 When there are great deals like these, the coupons don’t stick around for long! The first deal is on Cheerios; you can get these for just $1 per box. 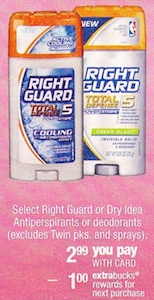 There’s a good deal on Right Guard deodorant as well; you can get these for just $0.99 each. See this week’s CVS deals.